Islamic Foundation Banquet hall located in the lower level of the Islamic Foundation Mosque is available for the community to rent for various events such as graduations, engagements, weddings, amine’s, qur’an khani’s, seminars and other events. 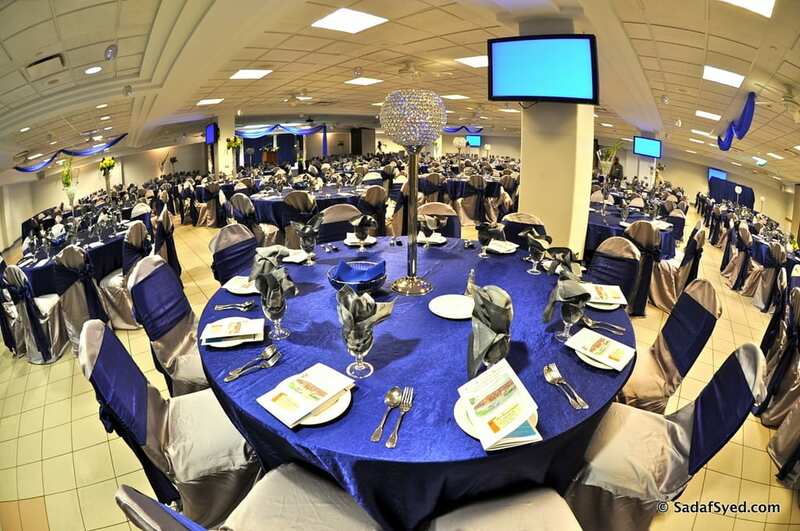 The Banquet Hall can seat 500 guests comfortably and can provide full-service banquet services. The hall has been recently been renovated and has all the necessary accessories to make your events successful.